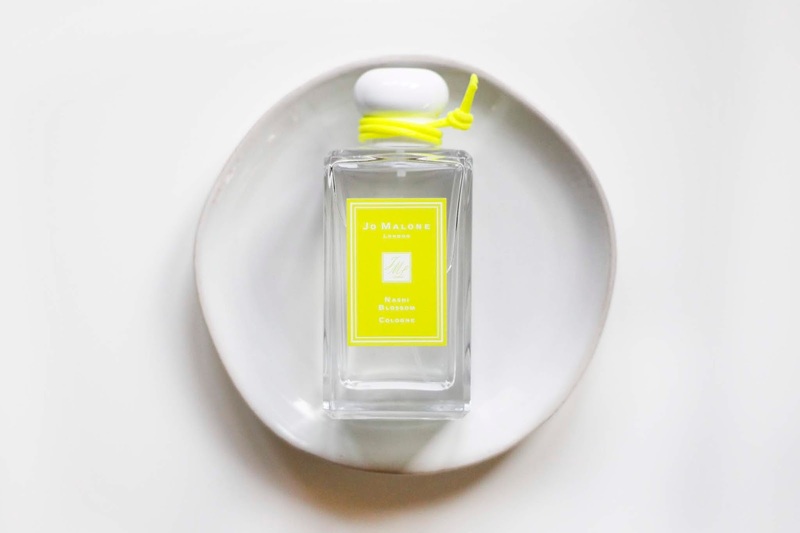 Jo Malone London has been starting the year strong with a few limited edition collections! Right after the debut of their English Fields collection, they launched two more, Blossom Girls and Hot Blossoms, during the months of April and May. The Blossom Girls collection features three limited edition floral scents, Plum Blossom, Nashi Blossom, and Sakura Cherry Blossom, dressed with neon details (and only available in their bigger size). Apparently, these scents were launched as limited-edition fragrances in prior years, and made their way back around for the Spring 2018 season. I was able to get my hands on the Nashi Blossom scent, and it definitely lends to a super clean scent. 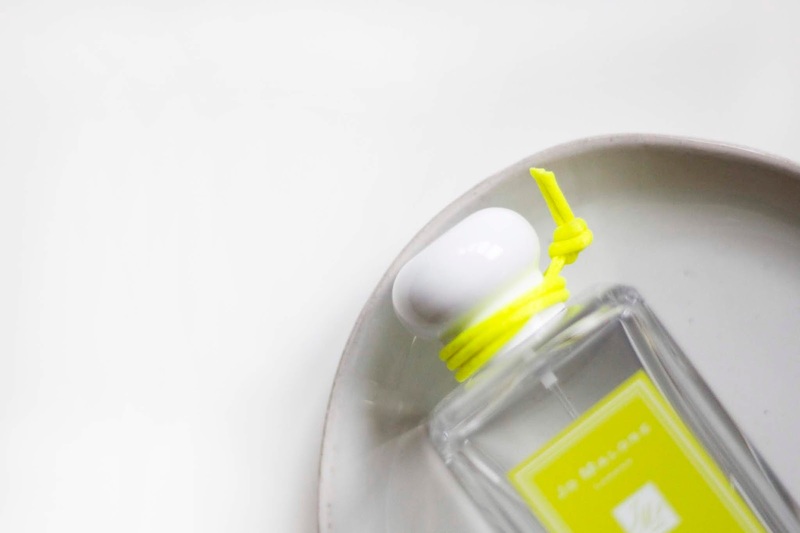 According to the website, this scent is comprised of pristine white petals, succulent with nashi fruit and pear, a bite of crisp apple, softened with rose and white musk. I love how light and green this fragrance is - not overpowering at all. Absolutely playful and suitable for the everyday! Jo Malone London launches a limited edition fragrance every year around this time. Last year, it was Star Magnolia, and it launched with a matching hair mist! 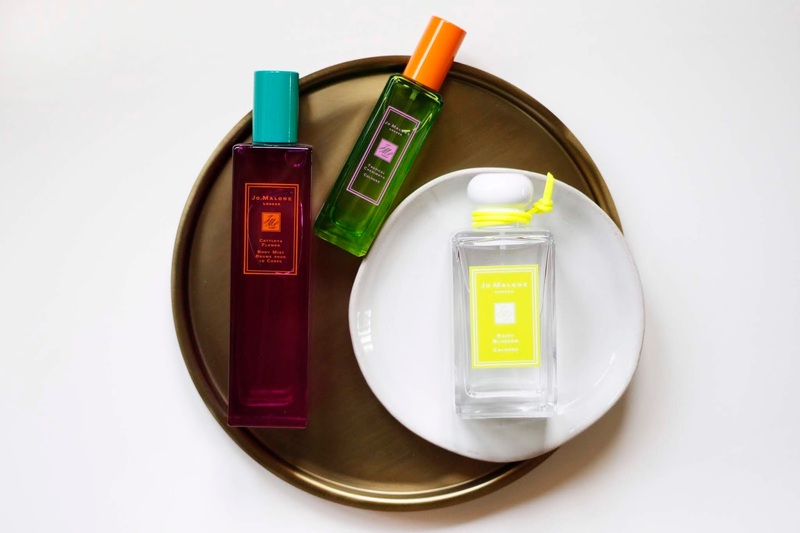 This year, the Hot Blossoms collection features their limited edition fragrance, Tropical Cherimoya Cologne, along with Jo Malone London's first-ever body mist, Cattleya Flower Body Mist! The packaging screams summer, with its random pops of color, and the scents are definitely colorful themselves as well. 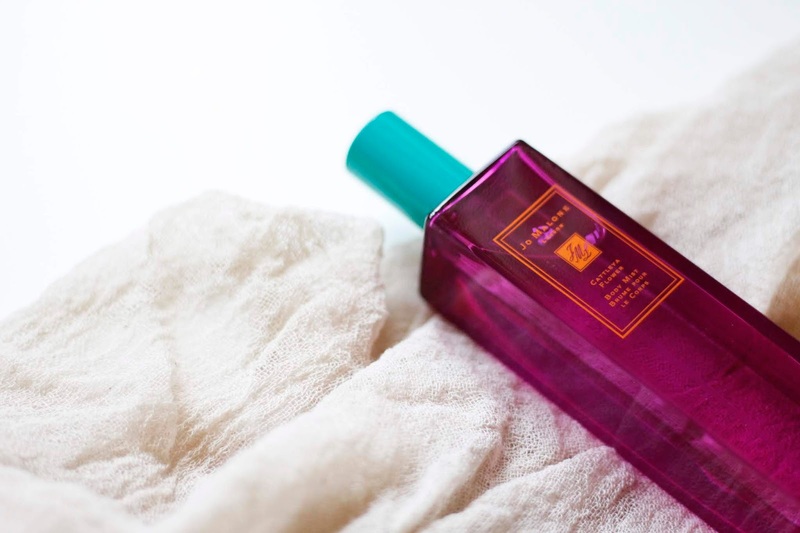 If you love all things fruity, this fragrance is perfect for you! 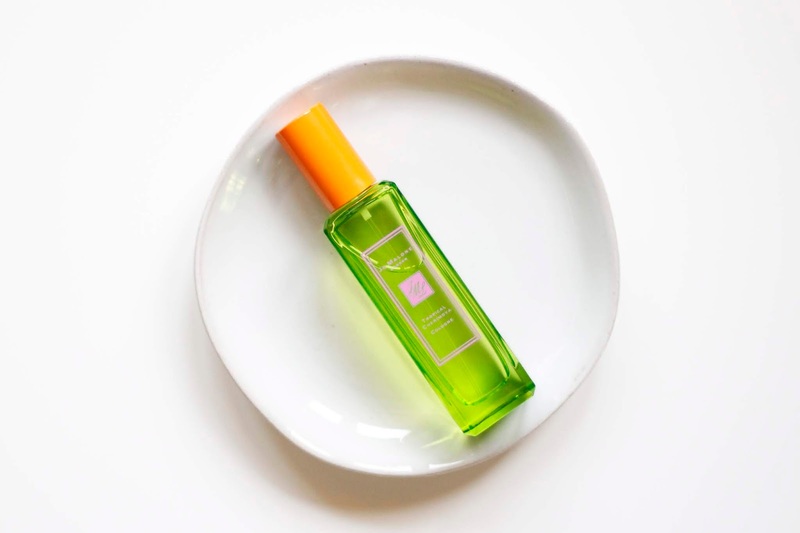 The body mist leans to more floral notes, which is great for casual everyday wear. 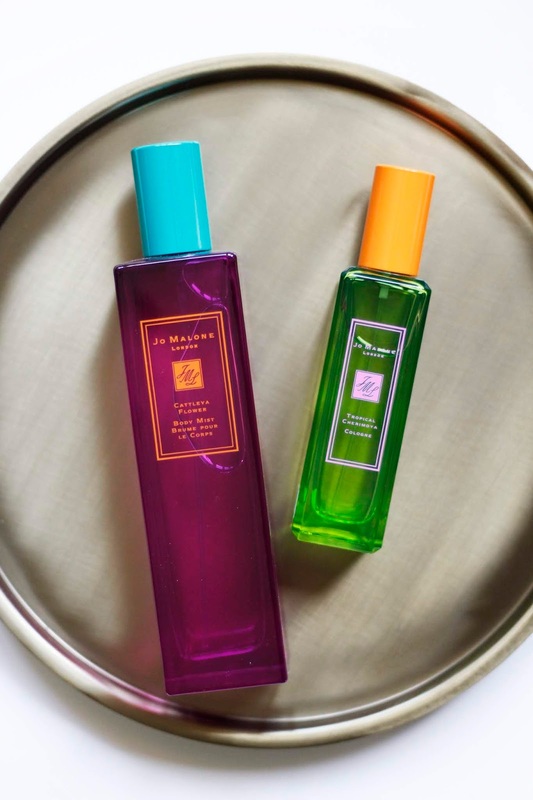 These scents are definitely long-lasting, and perfect for both day-to-day as well as special events. Super fun collection for a transition to summer! Stay tuned for the next fun Jo Malone London collection!